Information and the knowledge pertaining to it are important to making informed decisions. In domains where knowledge changes quickly, such as business and open source intelligence gathering there is a need to represent and manage the collection of dynamic information from multiple sources. Some of this information may be transitory due to its situated context and time-limited value (eg driven by a changing business market). Ontologies offer a way to model concepts and relationships from information sources and for dynamic domains it is important to look at how to support evolution of knowledge represented in an ontology, the change management of an ontology and how to maintain consistency when mapping and merging knowledge from multiple sources to an ontology base. One of the difficulties is that often contradictions can occur and sources may be unreliable. 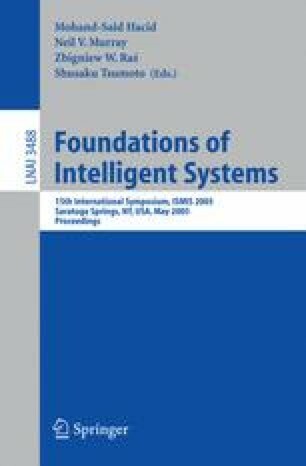 In this paper we introduce a technique for merging knowledge while ensuring that the reliability of that knowledge is captured and present a model which supports ontology evolution through the inclusion of trust and belief measures.